Know someone joining their hand in marriage? Then join our THOUSANDS of Easy Canvas Prints customers in printing those gorgeous, forever memories on canvas. Our canvas prints are printed and wrapped by trained professionals who strive for the stunning quality you deserve for a wedding photo on canvas you’ll love forever. 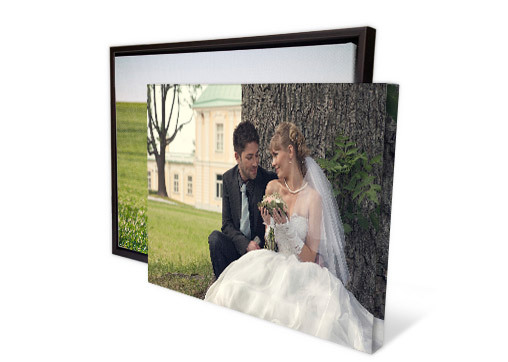 You're wedding canvases couldn't be in better hands. We're so glad you're here to experience the excitement of seeing your once in a lifetime photos printed on our canvas!